People with flat feet have it pretty tough. First off they're far more likely to develop painful conditions like plantar fasciitis, heel spurs and shin splints. Secondly, they have a really difficult time finding a decent pair of sandals! Now, luckily for our flat footed friends, recent years have seen an influx of nice, healthy sandals for all sorts of foot types. In this article, we'll look at one of the most popular casual sandal manufacturers on the market - Birkenstock. Note that in this piece, we're only talking about your typical Birkenstock. You know the type... Leather straps with cork soles and a suede cover of some kind. They're comparable to the Taos Sandals for women that I recently wrote about. While Birkenstock is famous for it's sandals today, this wasn't always the case. They actually started as a shoe company 300 some odd years ago. Over a long period of time, they perfected their now patented foot bed. In the 1970's, Birkenstock finally put this foot bed onto a sandal. They haven't looked back since. So what makes this foot bed so special anyway? Well, in this article we're going to explore that. More specifically, we're going to look at why it works so well for men and women with flat feet. Before doing so, though, it's worth mentioning that reputation should be a huge factor when you're considering what kind of shoes to buy. With the Internet the way it is nowadays, it's so easy to get a sense of what a product is all about. Simply go to a site like Amazon.com and read a few reviews about some sandals you're thinking about buying. You'll find real comments by real people. Nothing is more telling than legitimate social proof from actual customers. A solid company like Birkenstock will almost certainly garner positive reviews. Conversely, manufacturer's of lower quality products can't hide behind glitzy ad campaigns anymore. If there product is crap, people will call them on it. For the sake of organizational goodness, I'm going to divide the footbed into three separate parts. We'll discuss, in detail, the benefits of the toe, the heel and the mid sole. 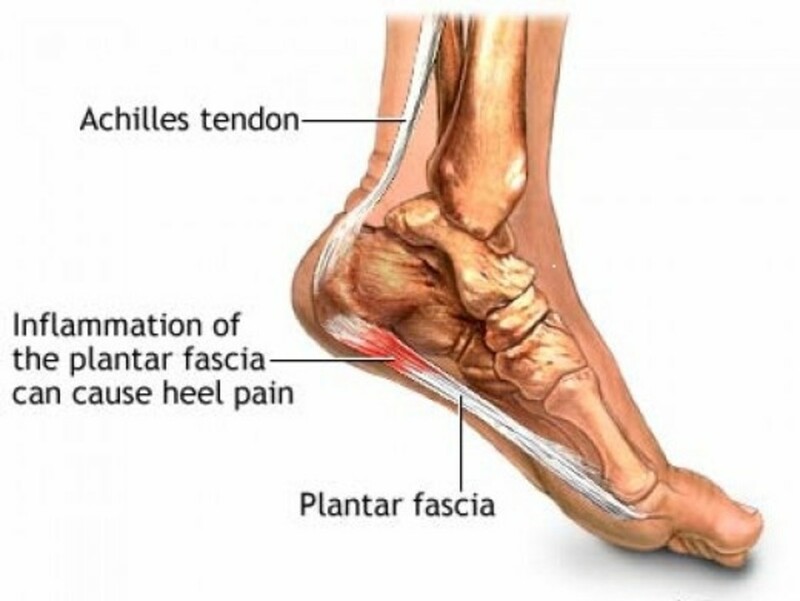 Again, an emphasis will be placed on how all the components of the sole work together to help folks with flat feet avoid the nastiness that is plantar fasciitis. The toe of the foot bed on a Birkenstock sandal is something special. First of all, it's very spacious. This is different than a regular cheap sandal that sees the toes of the foot being forced into a tiny area. The front of a Birkenstock sandal is wide enough to make sure that squished toes is never an issue. This, naturally, provides a more comfortable walking and standing experience for the user. It also has a pleasantly nice effect on the balance - It makes it easier! The toe part of this foot bed is also raised slightly more than a typical sandal. This is a subtle feature that most people won't notice unless they really look for it. What this raised toe bar does has everything to do with grip. You see, the toes of a flat footed person are forced to grip the front of the sandal. This curls in the toes and subsequently forces the foot into a more natural arched position. Flat footed wearers of Birkenstock sandals suddenly find themselves not so flat footed. The Birkenstock sandals have a deep heel cup for a few different reasons. Most notably, it keeps the heel from slipping around on top of the foot bed. This is meant to keep your foot in the same spot throughout the entire cycle of your step. Consistent walking gait is one way to prevent and, in some cases, cure foot issues like plantar fasciitis. It's thought that a deep heel cup also has a positive effect on one's spine - encouraging it to stay straight. In between the heel and the toe, we have the rest of the footbed. The first thing you'll notice about most Birkenstock sandals is the fact that the footbed is contoured. It's meant to act like a mirror image of the bottom of your foot. One doesn't have to be a podiatrist to see the benefits associated with this. It should also be noted that the entire foot bed is made of a cork material. This is quite unique to Birkenstock. 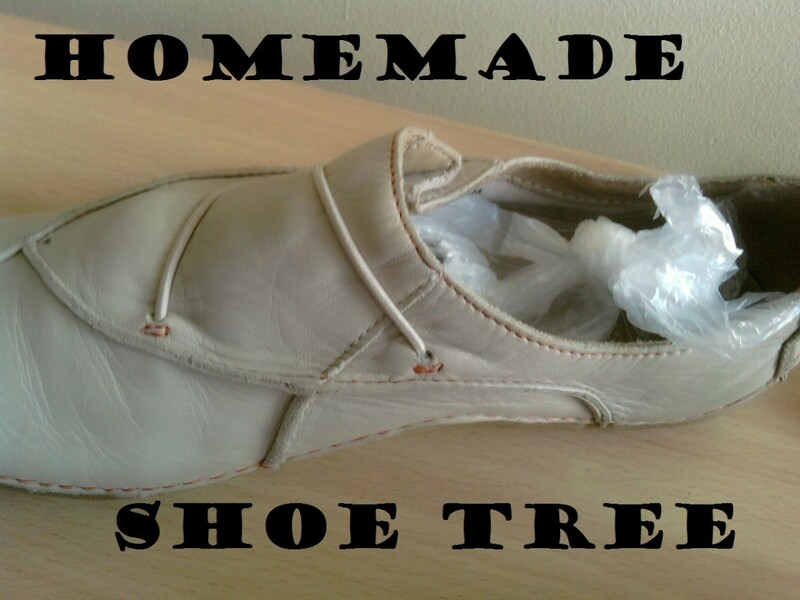 Most sandal companies use an EVA rubber of some kind to form the sole of their footwear products. The cork that Birkenstock uses has several advantages over this material. It's tough and extremely resilient. It's also more difficult to break in though. 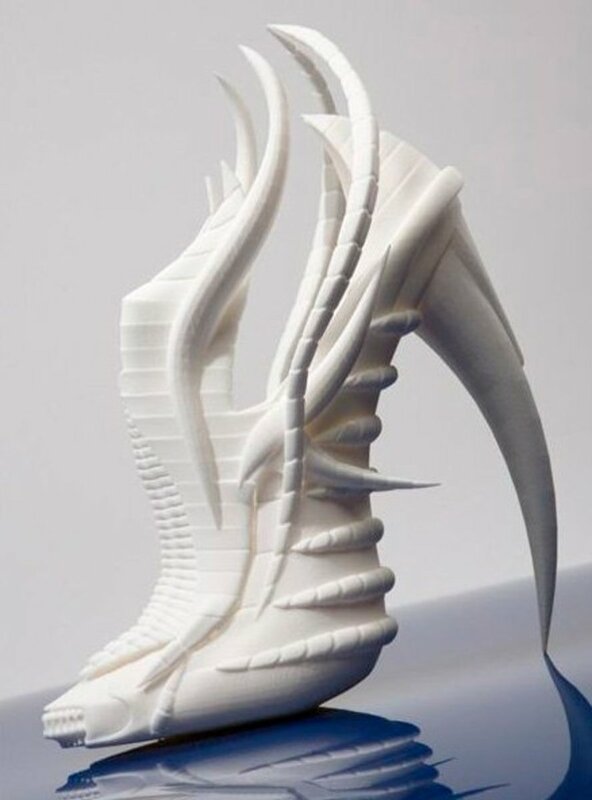 EVA rubber conforms to your foot moments after you step on it. Cork, on the other hand, takes a week or so to break in. Once it's fitted to your foot, this foot bed offers a lot more shock absorbency than other sandals. One thing that Birkenstock enthusiasts really love about these sandals is the fact that they're available in two different widths - normal and narrow. Note that most folks find the narrow option to be a better fit. They should really consider renaming the normal to "wide" and the narrow to "normal". 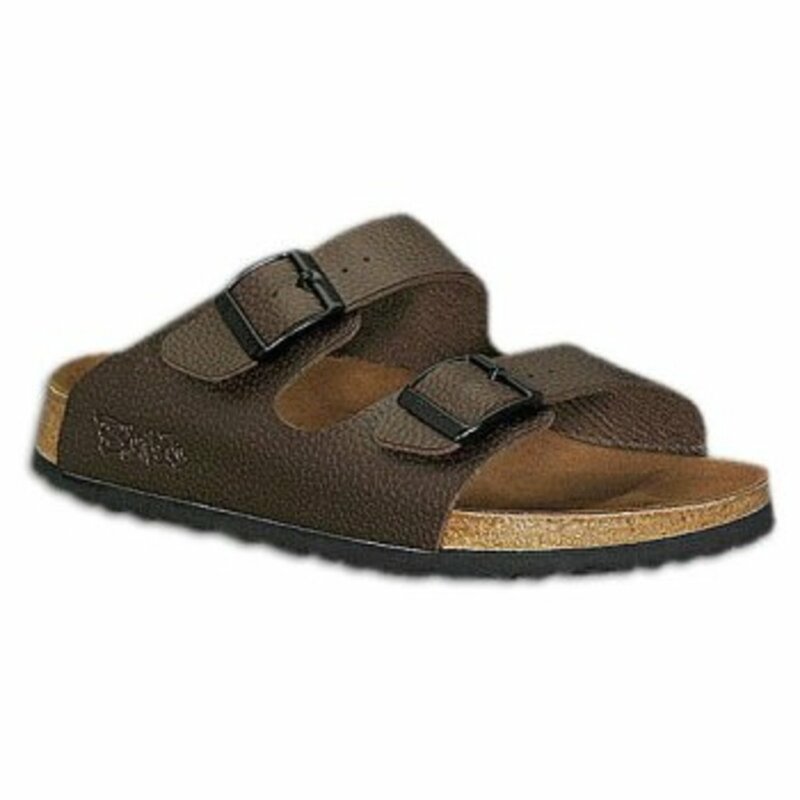 For a complete list of Birkenstock sandals, you're best bet is their website. Some of their more popular models include the Arizona, the Bitula and the Milano. All their sandals and flip flops feature the foot bed described in detail above though. You really can't go wrong - especially if you're feet are flat. I have flat feet, and Birkenstocks make my ankles hurt. I find that I need my heel to be elevated in order for my feet to feel comfortable.